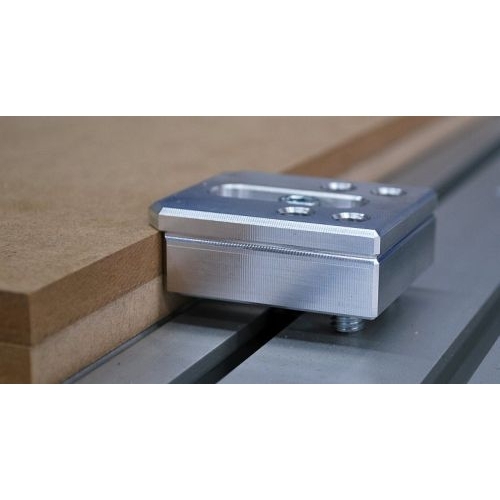 Clamp Set for T-slot Tables (2 pieces) | DamenCNC B.V. These clamps are characterized by their extremely flat design. This allows the material to be also clamped close to the edge without the risk of collisions with the milling spindle. Supplied with two clamps, M6 nuts (for 8mm slot opening), clamping screws and set screws for height adjustment. 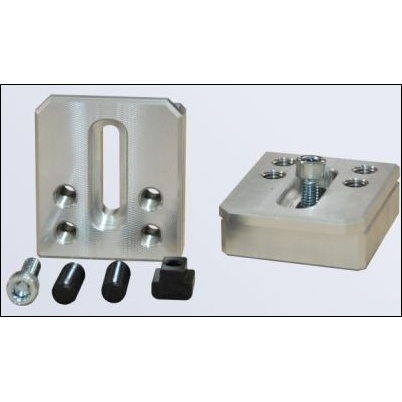 Supplied with two clamps, M6 nuts (for 8mm slot opening), clamping screws and set screws for height adjustment.